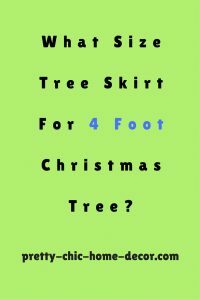 If you wonder what size tree skirt for a 4 foot tree or what size Christmas tree skirt you need to buy for a 4 foot Christmas tree, for Christmas celebrations in the year 2018, let us go through this detailed blog post which will answer your question and help you understand how to choose the right sized tree skirt for a 4 foot tree . A 4 foot tall Christmas tree is pretty small sized and you probably guess you need only a small tree skirt for your Christmas tree. 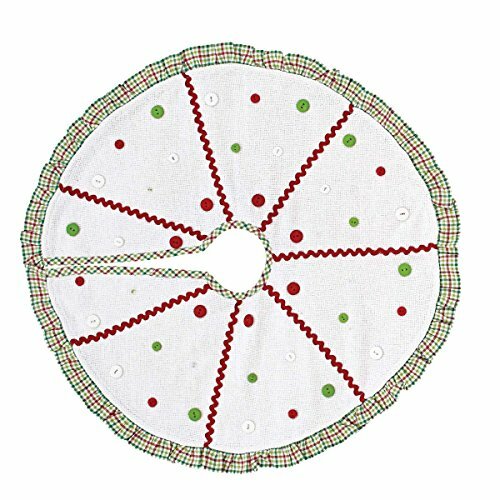 See here another perfect sized tree skirt for a 4 foot Christmas tree(great quality and good price tag). Most of the tree skirts displayed here are available to buy for readers from US, UK and Canada although some of these may not be available, so make sure to check the tree skirts displayed here. What exactly should be the ideal size of your tree skirt will depend on the diameter of your tree stand and to determine the tree skirt size, we usually assume the tree base to be standard sized based on its height and the recommendations are made based on the standard size which wouldn’t go wrong unless the tree stand base is so large than the standard size. 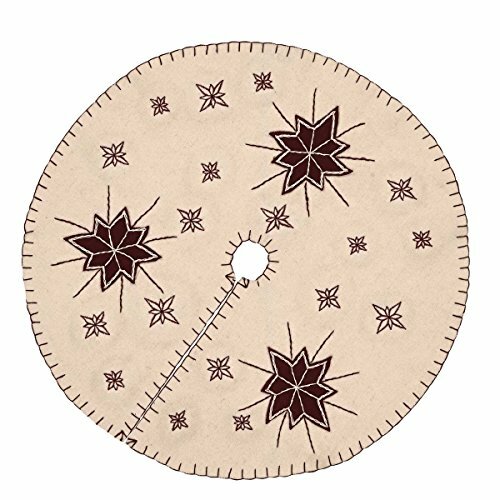 So it is best to look at diameter of the tree stand to figure out how large your tree skirt should be, if you are not sure about it. 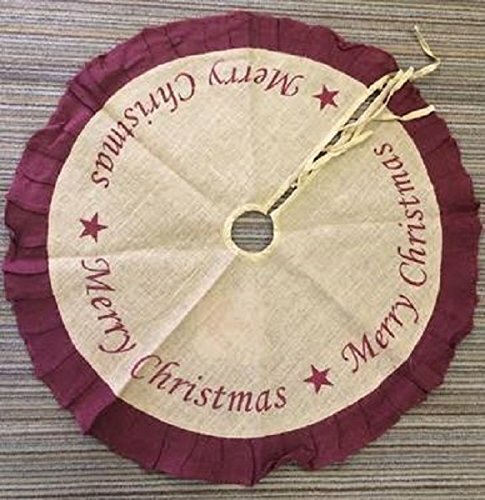 The basic rule is that you should have a tree skirt which should be larger by at least a few inches than the tree stand diameter so you can cover the stand and gather your gifts. But never worry about how large your tree skirt is if you like it that way! 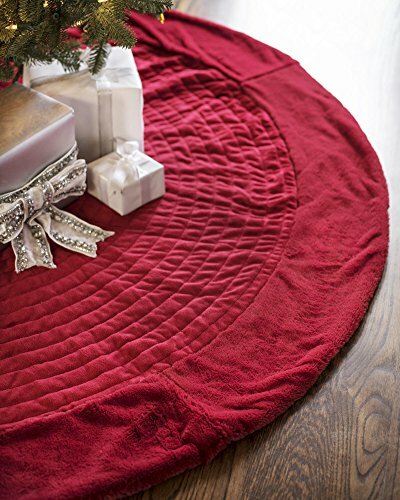 A large tree skirt for a small tree works because it definitely covers the tree stand and you can collect more gifts. (A small tree skirt on a large tree won’t work). 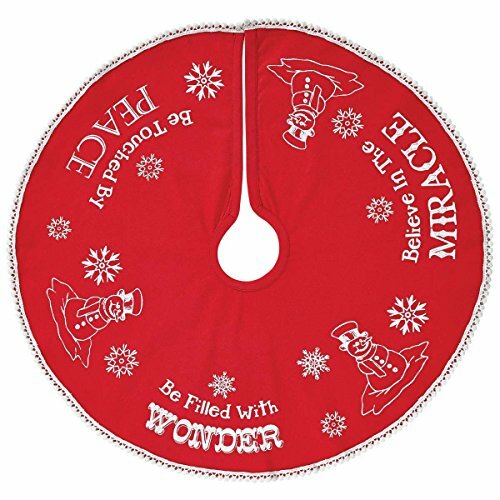 So if you wonder what size tree skirt for a 4 foot tree which are perfect for you small sized/mini/tabletop 4 foot trees, I would suggest using at least a 21 inch tree skirt for a 4 foot tree guessing the diameter of the foot to be within the measurements. Also it is important to remember that some trees are pencil thin trees while some are wide with large sized base, even though the height is 4 foot. 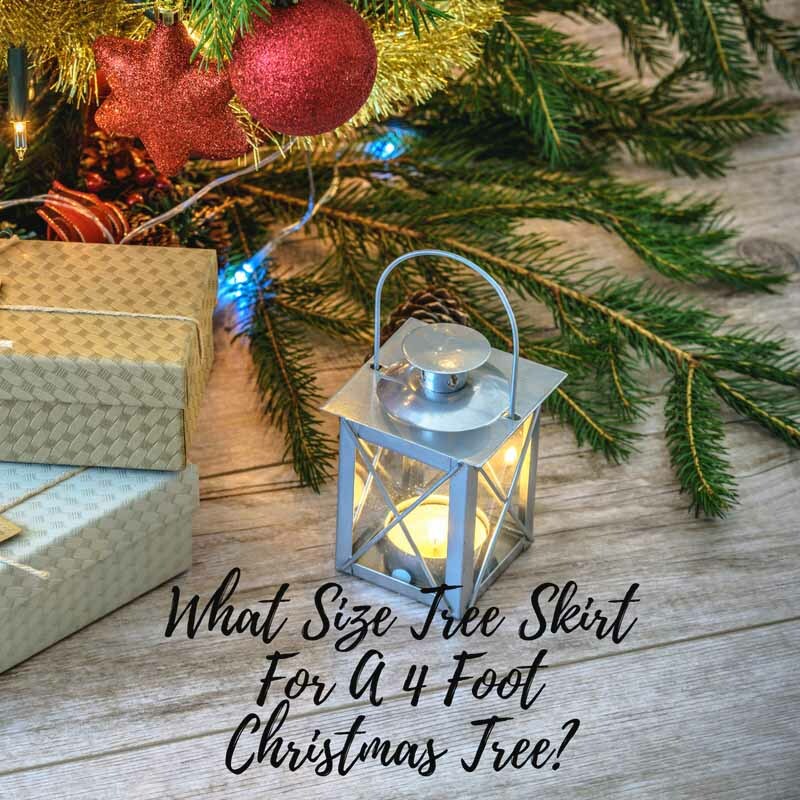 So if your 4 foot tree is thin and with a small base, you can for a 21 inch tree skirt, however a 21 inch tree skirt will be much smaller in size so you won’t get much space around the tree base, it will usually be just enough to cover the base of a 4 foot tree. Make sure you measure the diameter of the bottom of the stand so you can know for sure if it is less than 21 inches in diameter. If it measures more, you can look for tree skirts that are larger. 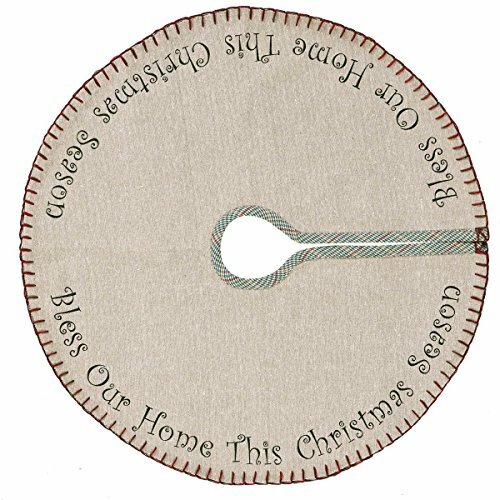 As I mentioned above, the basic thing to keep in mind is that it is best to have the diameter of your tree skirt a little larger than the diameter of your tree stand, unless you want to hide the tree skirt! 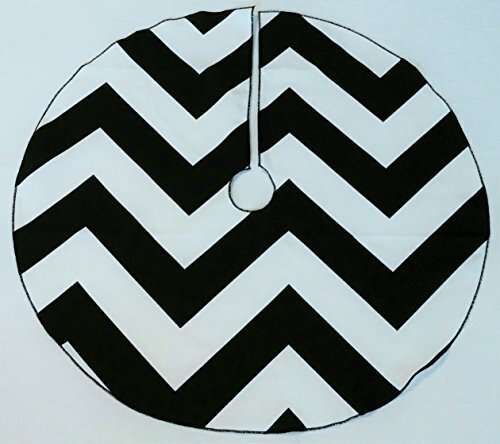 Here is another great choice for a tree skirt for 4 foot tree. 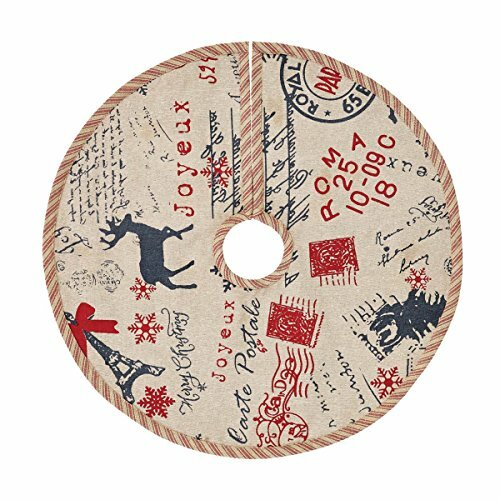 So here are some suggestions for the 21 inch tree skirts, you can click on the images if you wish to buy it. If you prefer to have more skirt area around the tree or if you have a wide tree, I recommend using little bigger tree skirts like the 25 inch tree skirt or even 36 inch if you want it really big. The 21 inch mini tree skirts are really small in size but will look cute for a 3 foot to 4 foot sized pencil trees. 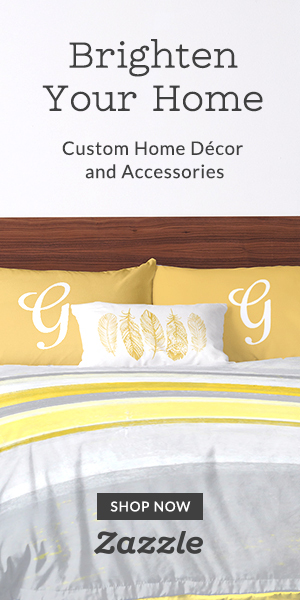 As each product is different make sure to go to the product page for each product and read the descriptions and also the reviews, if available, before you make the order. 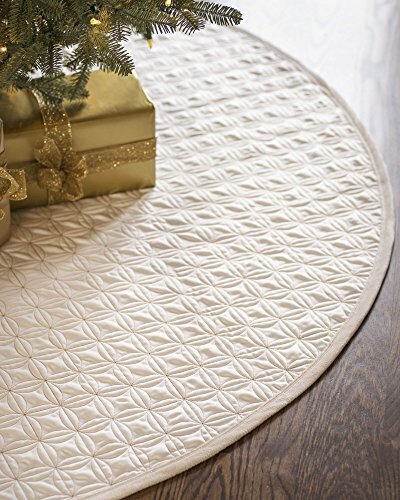 Want a much more big tree skirt that covers more area under your 4 foot tree? here you can see some beautiful 36 inch tree skirts! 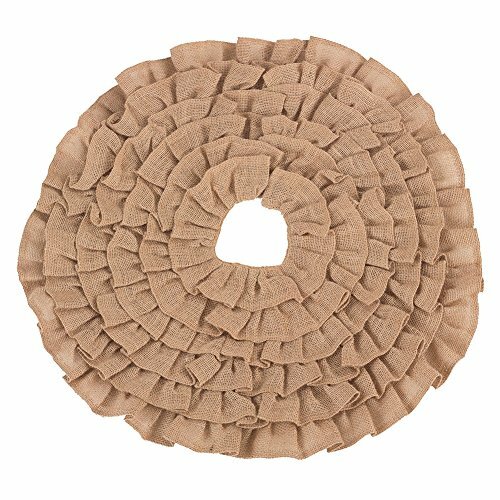 Hope you found this post on what size tree skirt for a 4 foot tree helpful in finding the best small tree skirts for your Christmas tree! 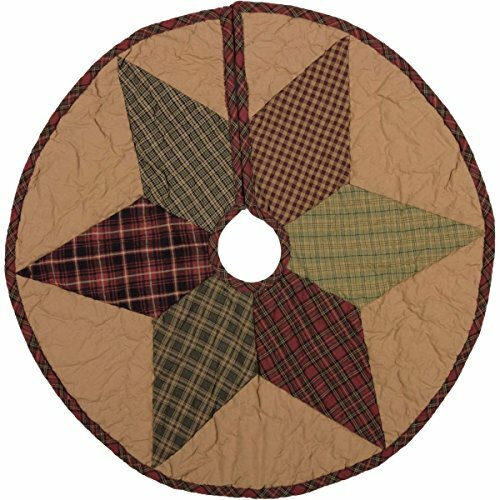 If you like peacock themed Christmas decorations, you can find pretty peacock Christmas tree skirts here and many ideas on peacock Christmas tree decorations here.